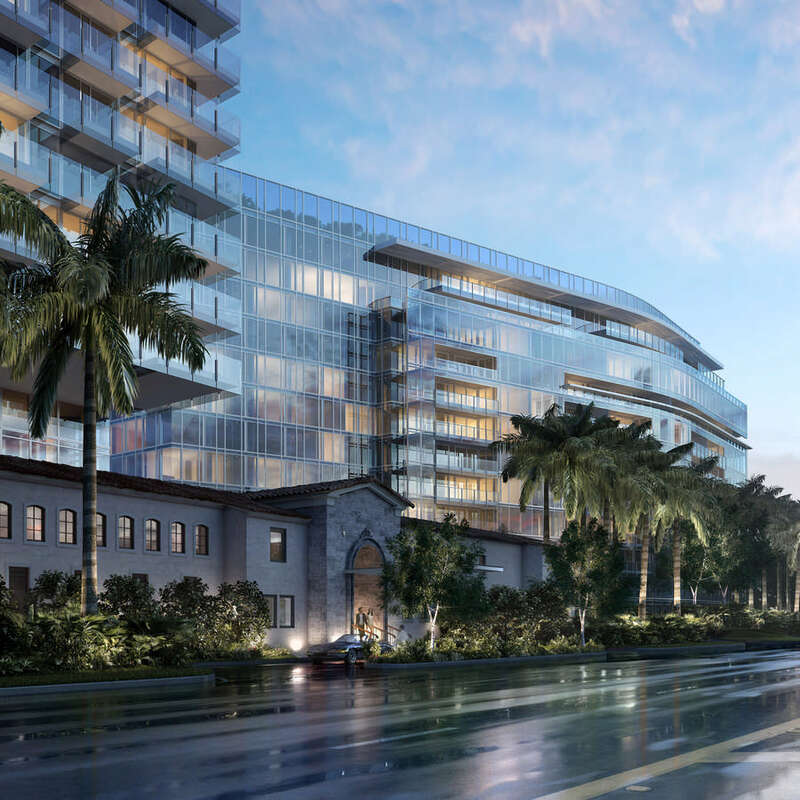 Designs have been revealed for The Surf Club and construction has started on the new buildings which will join the historic 1930 structure. 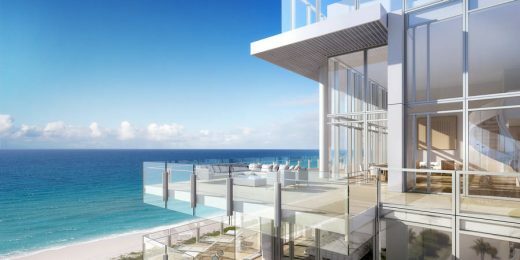 This new development by Fort Capital, the Miami-based private real estate investment company, will create a unique hospitality and residential experience. 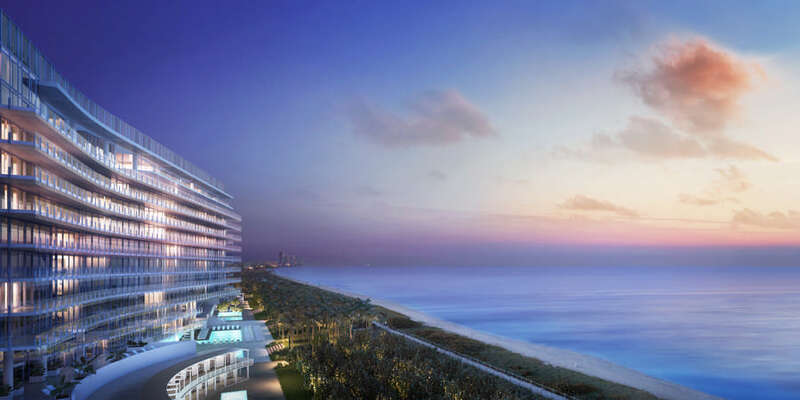 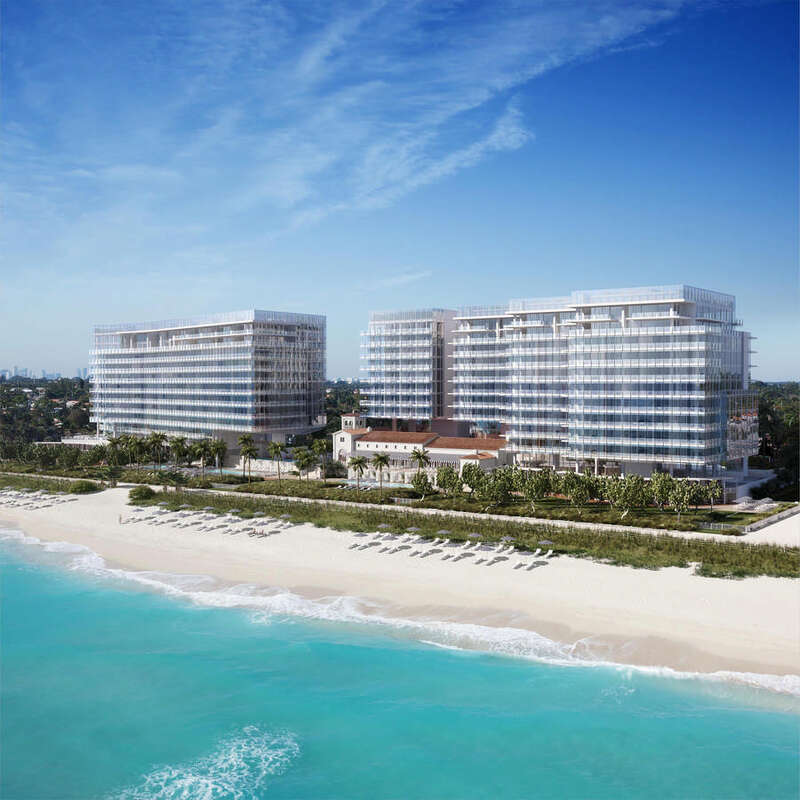 Four Seasons, the world’s leading luxury hospitality company will brand and manage The Surf Club. The design for the buildings utilize his clear and iconic visual vocabulary — transparency, capacious volumes of space, a sensitivity to the movement of natural light throughout the day, and sumptuous yet elemental materials. 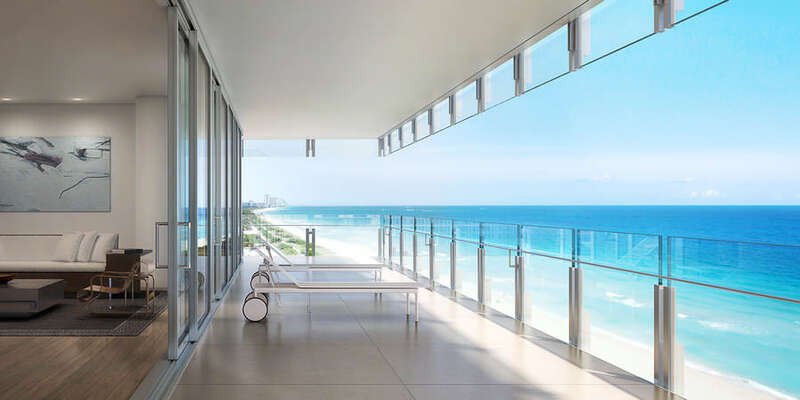 This is Richard Meier & Partners first project in the Miami area.